The rolling estate of Ashridge is owned by National Trust and has a variety of terrains to explore including woodland, meadows and chalk downs, forming part of an area of outstanding natural beauty. 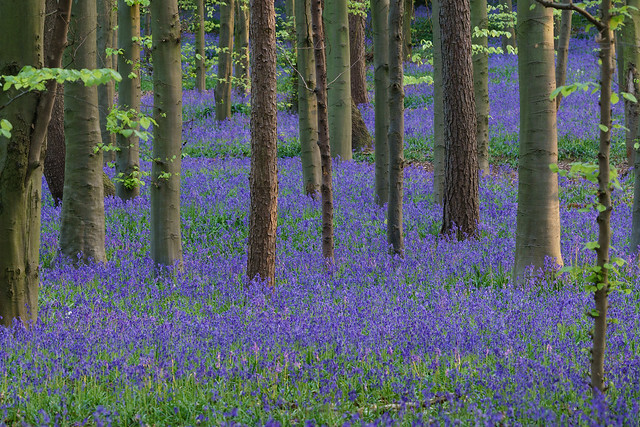 The estate is open from dawn to dusk and will be bursting with bluebells between the trees. Visit the website for a dog-friendly circular walk which can be 1.5 to 4.5 miles in total. 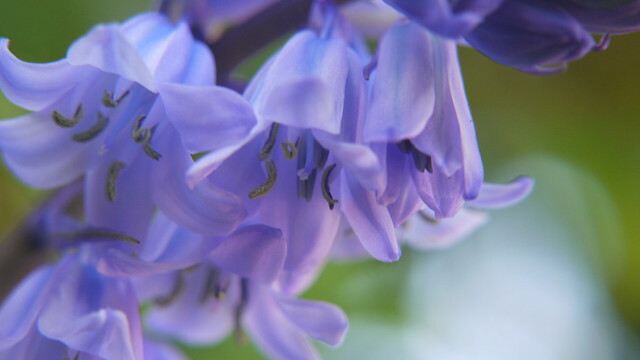 Don't forget to snap your bluebell pictures for Instagram! 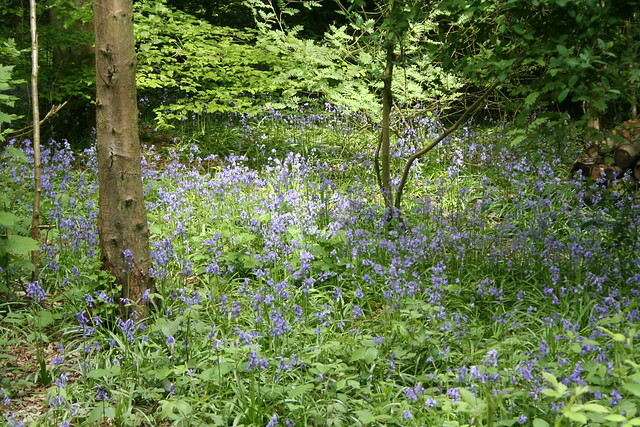 Gobions Wood is known for its bluebells and anemones which burst into life in the springtime. There is also a rare 18th century pleasure garden, which were common attractions during the Victorian times. Fungi are also a draw for visitors with over 550 types to spot during the autumn months. You won't want to miss a square inch of this splendid wood. Dogs are welcome too. 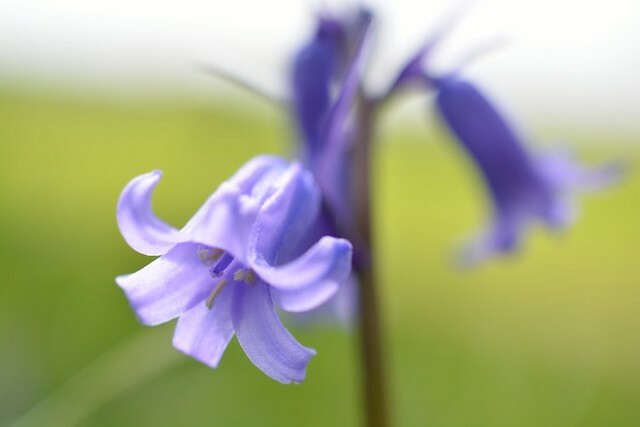 The new Heartwood Forest near St Albans, being less than ten years old, is still in its youth but is nonetheless a wonderful place to see fragrant bluebells and other wildflowers. Cared for by the Woodland Trust, the wood has waymarked walking paths meaning you can focus on spotting the pretty flora and fauna on offer. Visitors are raving about the woodland online for its dog friendliness and tranquillity. 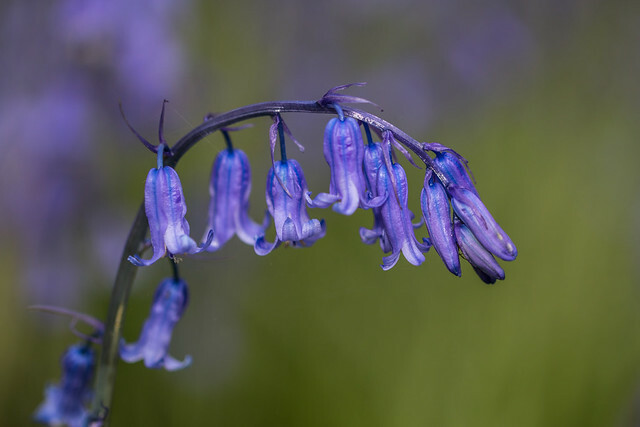 Among other spring flowers, Longspring Wood in Kings Langley is home to swathes of bluebells that emerge as the days warm up. Oak, ash and hazel trees make up the mass of the woodland, a tranquil place to welcome in the springtime. If you're lucky, you might spot a badger or fox or hear warblers singing overhead. 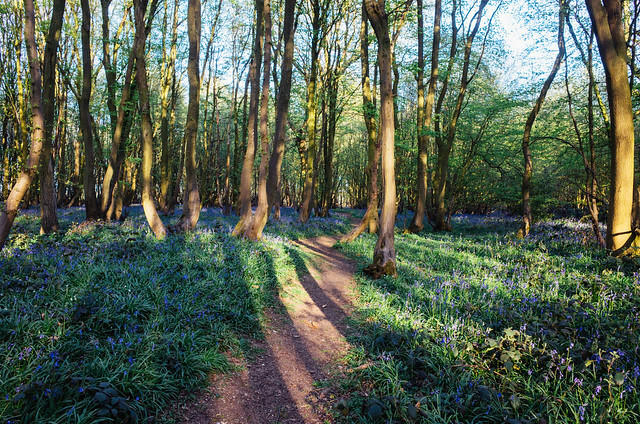 Just outside Stevenage is the small but pretty oak, hornbeam and hazel woodland, Pryor's Wood, which welcomes bluebells during April and May. Spot the tracks of muntjac and fallow deer which are known to roam the woodland or spot one of the animals themselves if you step lightly. Follow this trail to get the full benefits of this wildlife-rich reserve. You wouldn't guess but neighbouring ancient woods, Nut Wood and Wormley Wood, are just 20 miles from central London. 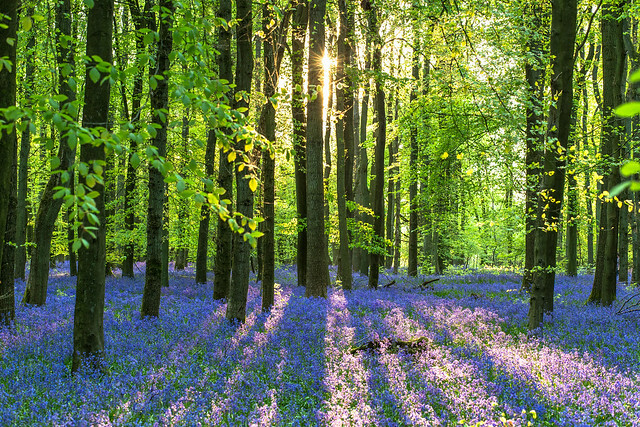 Escape the city, or travel from around the county as these woodlands are perfect to while away a spring afternoon strolling among the trees, that are peppered with bluebells. Bring your binoculars to enjoy some birdwatching too. 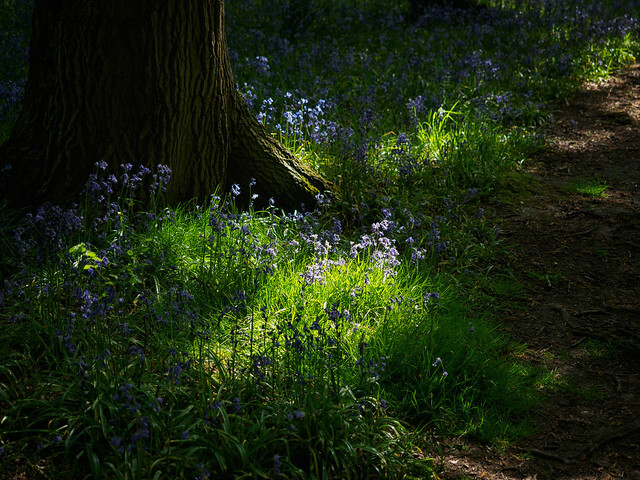 Located in Welwyn Garden City is Sherrardspark Wood which is primarily comprised of sessile oak and hornbeam that are bathed in bluebells from mid-April. The wood is a Site of Special Scientific Interest and is looked after by volunteers. Bring the pooch, a picnic or your bike along for your walk through the trees and keep an eye out for squirrels, muntjac deer, foxes, woodpeckers, hawks, robins, frogs, herons and much more! There are lots of events available including guided walks, bird walks and woodland photography courses to get involved with. The traditional English orchard of Tewin with lovely fruit trees that blossom in the early spring is situated next to the shady Hopkyns Wood that welcomes swathes of bluebells in April and May. Duck into the onsite hide to watch badgers, birds and other animals that are attracted by the orchard's bounty of fruit; or keep an eye out for the old badger sett in the woods while enjoying your bluebell walk.